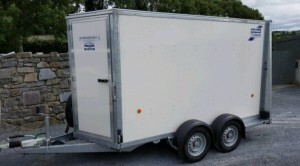 If you’re Moving House in Donegal, from Donegal to Dublin, or from Donegal to anywhere in Ireland or Northern Ireland, and vice versa, e-Van Transportation offers Donegal House Removals services; the perfect solution to get your belongings from your current house in Donegal to your new home, quickly and easily. 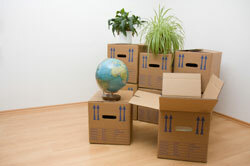 If you’re Moving Apartment in Donegal, from Donegal to Dublin, or Donegal to anywhere in Ireland and Northern Ireland, or vice versa, e-Van Transportation offers Donegal Apartment Removals services; the perfect solution to get your belongings from your old apartment or flat in Donegal to your new home quickly and easily. 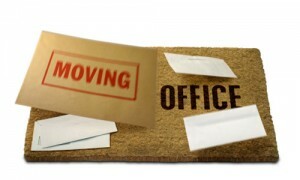 e-Van Transportation offers Office Removals in Donegal, ensuring your Office Equipment, Furniture and Fixtures are transported from your old office in Donegal to your new premises quickly and easily. 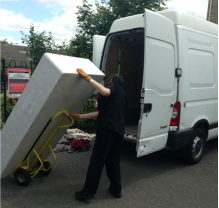 If you need to move large pieces of furniture in Donegal, from Donegal to Dublin, or from Donegal to anywhere in Ireland and Northern Ireland, or vice versa, e-Van Transportation offers Furniture Removals from Donegal to suit a your requirements. 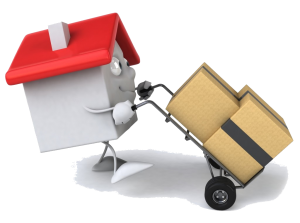 We can help you move furniture to your new home or to storage facility or wherever you need it to go, with special care taken to protect your furniture in transit, such as covering furniture with blankets and securing items with ratchet straps. 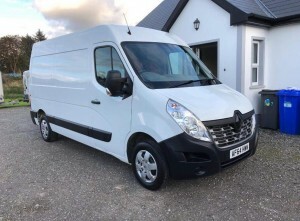 Buying or Selling something on Done Deal, Adverts or Buy & Sell, from a market or through a friend and need a van to transport it from Donegal to The Greater Dublin Area or vice versa? 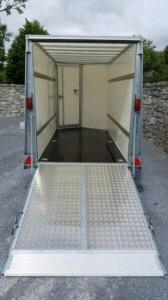 e-Van Transportation offers Furniture Collection & Delivery in Donegal, from Donegal to Dublin, and from Donegal to anywhere on the island of Ireland, and vice versa. 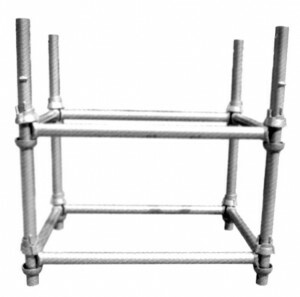 Need to move equipment in Donegal, from Donegal to Dublin, or from Donegal to anywhere in Ireland and Northern Ireland, or vice versa and need to a Van to Transport Equipment?